Everybody who owns a mobile phone or a computer is aware of the importance of contacts. It’s one of the most convenient ways of storing information of your acquaintances. This includes your family, friends, and colleagues. In this golden age of technology, having a contact list is important. Storing it on your mobile has become not just a necessity but a part of our lives. But should we all depend on our gadgets to ensure we don’t lose track of our acquaintances? What happens if you lose your mobile or your laptop? What would you do when your system’s hard drive crashes or when your mobile’s battery drains out? What do you do when you needed to contact somebody desperately? There should be some recourse. We can still access information when such predicaments arise. Aside from digital storage, we should also keep a hard copy of our contacts. So we can access it when the need arises. Design this hard copy such that the contact information gets complete and holds relevance. 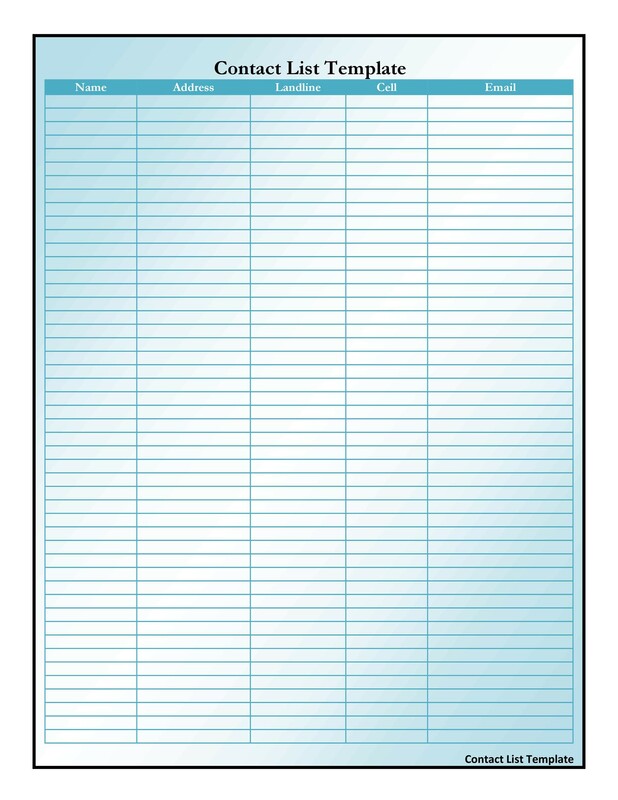 For one who travels, keeping a phone list template is important. It can readily provide information and assistance in case of an emergency. 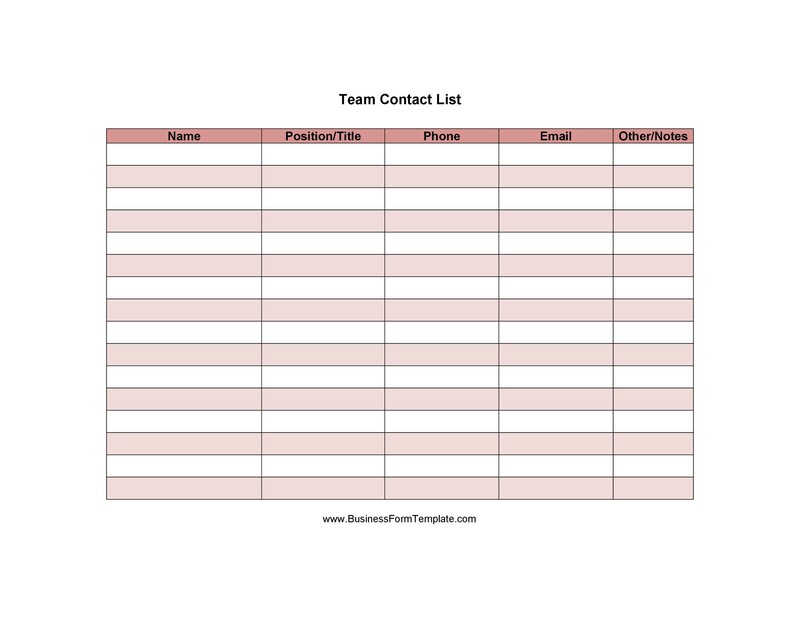 A good contact list template should include all relevant details of acquaintances. These include family, friends, professional connections, suppliers, and so on. 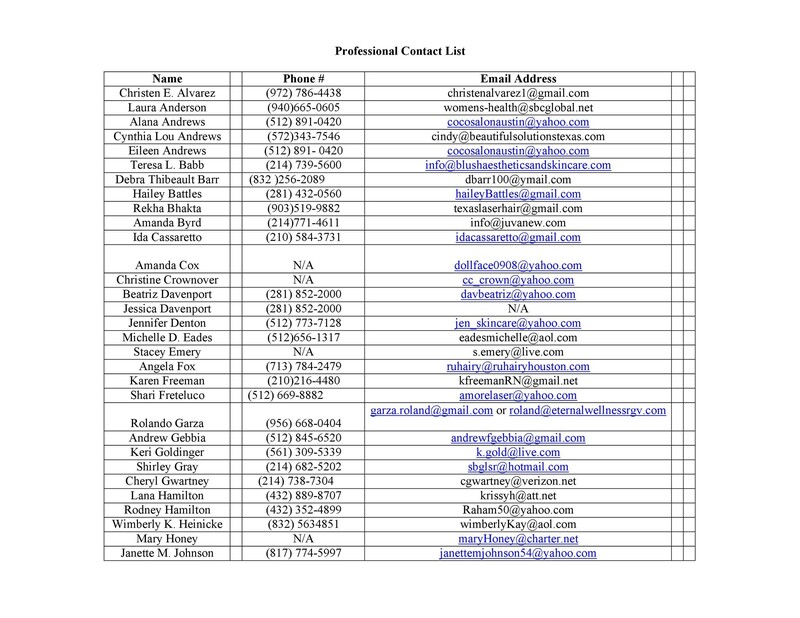 This phone or email list template will prove its value. It’s an important backup source when your primary storage becomes unavailable. Professionals should also keep a hard copy of their contacts everywhere they go. This copy will always be readily accessible, just in case. 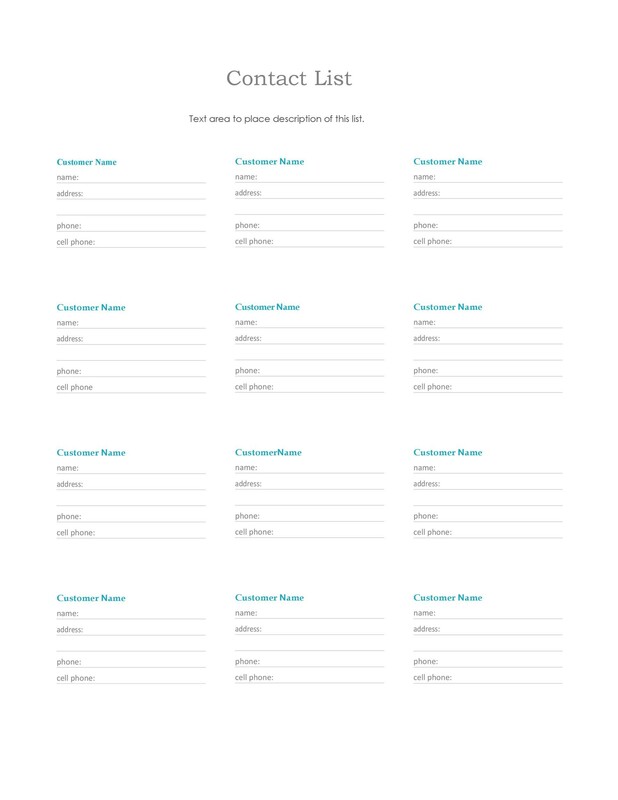 You can download templates and customize them according to your requirements. 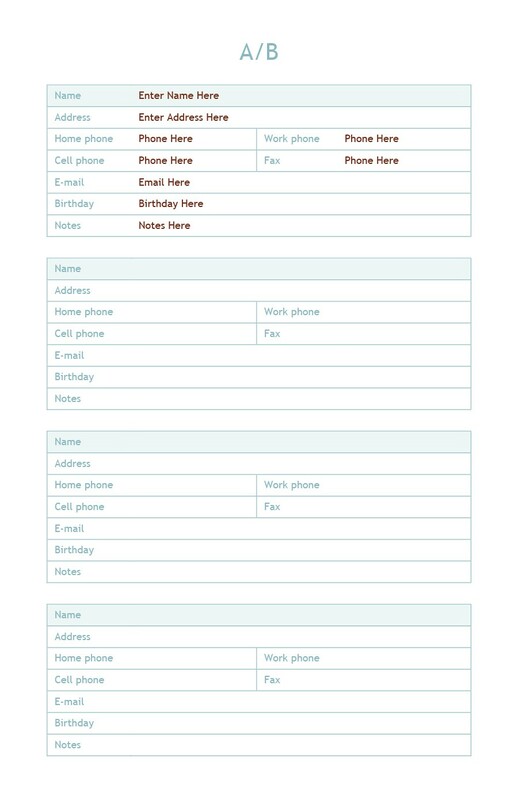 You can have a template just for family members and friends or you can design one for business contacts. 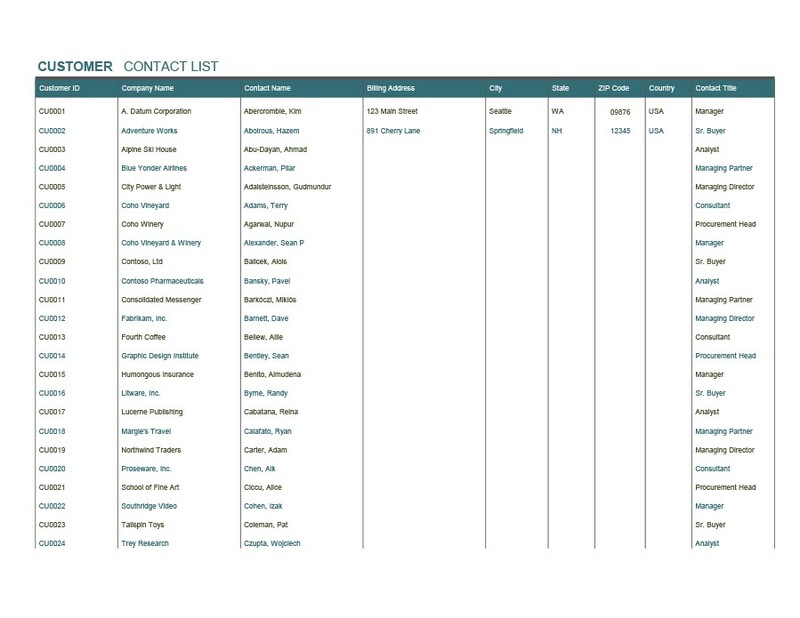 Contact information can be easily accessed through a contact list template. Try this for a change, without having to depend on gadgets. Management of contact information becomes more professional and organized. 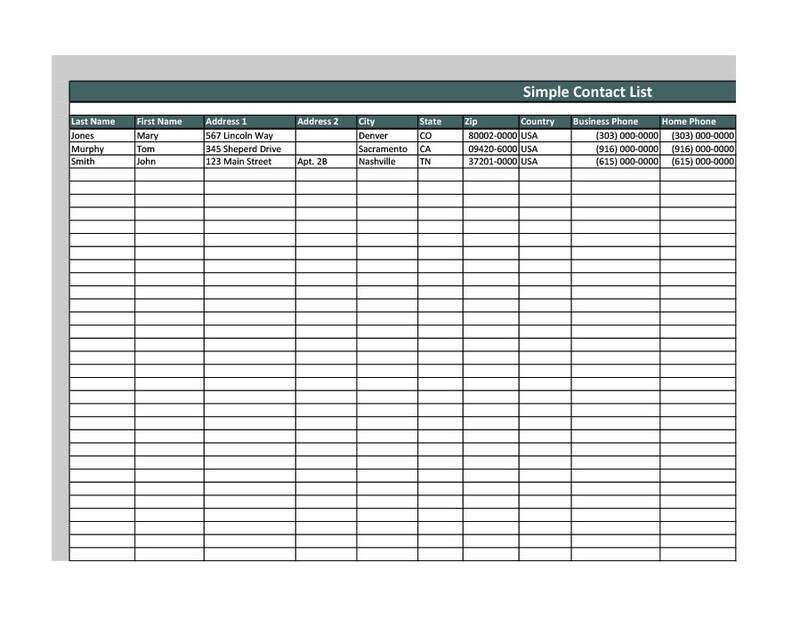 Maintaining and managing a contact list is more systematic and professional. You can eventually create your own data bank of information regarding your contacts. The importance of a template becomes more apparent when the data involved is large. 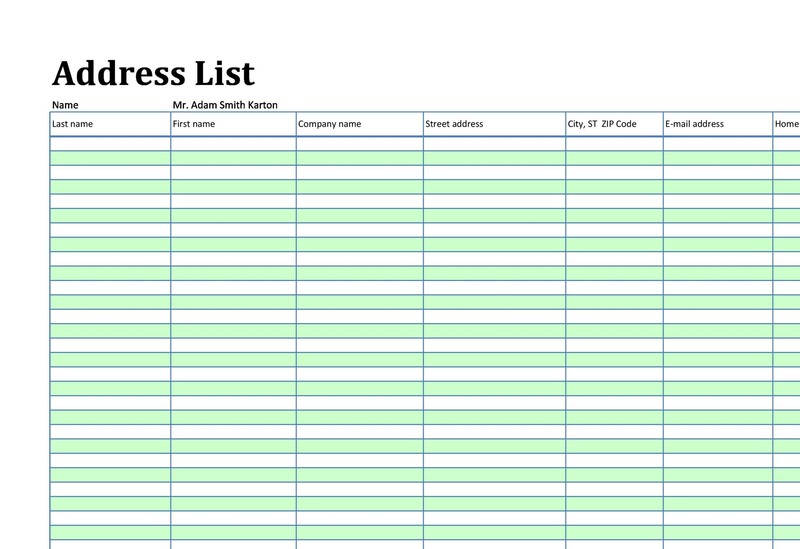 Using the list becomes easier and more convenient. Being in touch with people is an essential part of our lives. Whether it is for personal or professional reasons, you need this list. The most accessible way to keep in touch with people is having their contact information. 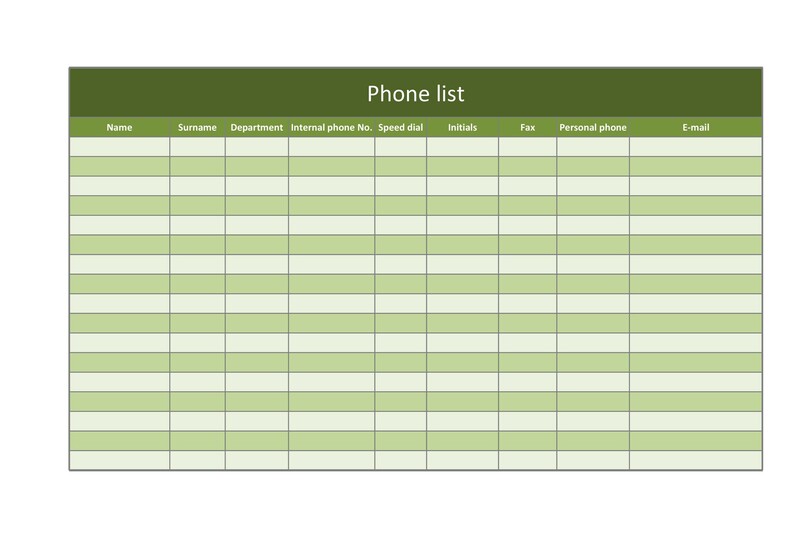 What better way than to use a phone list template? Create your own template. 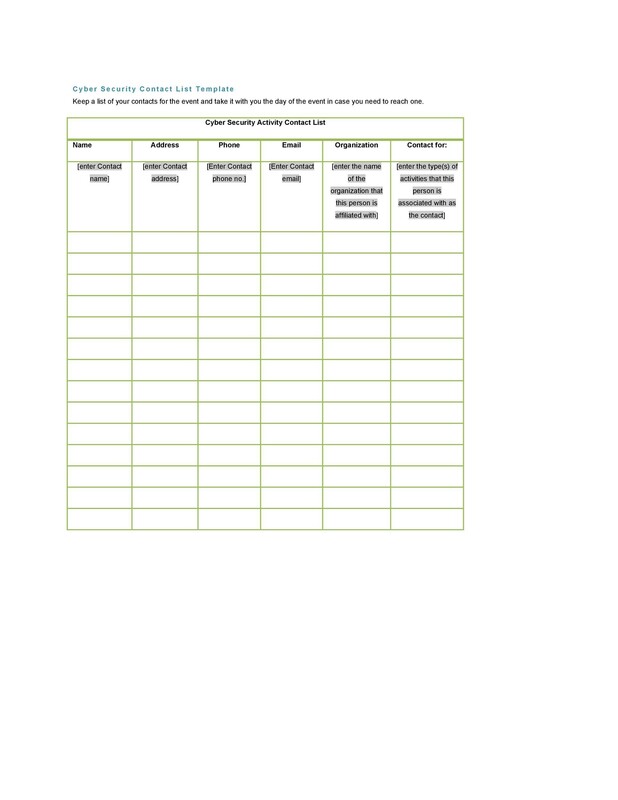 Gather data information, download a template from here, and fill in the blanks. Then you can stay connected with the important people in your life. 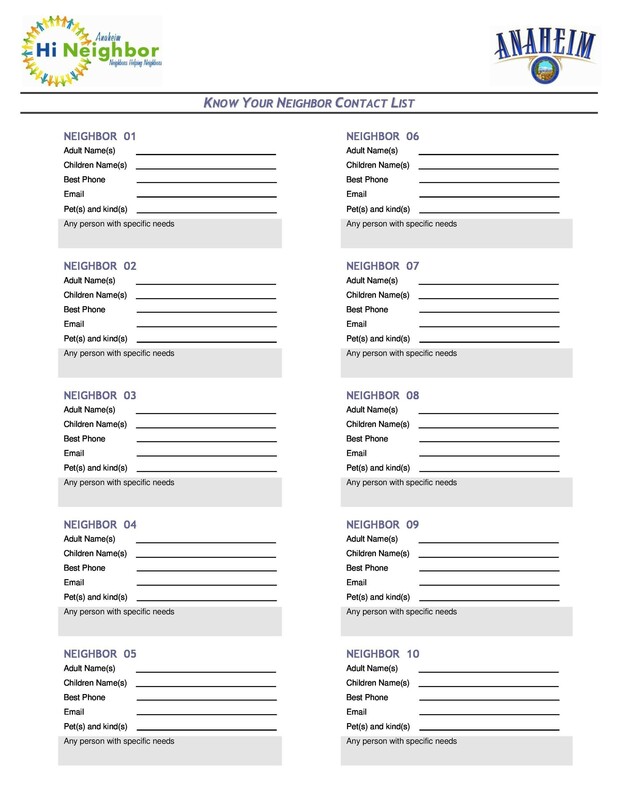 There are several kinds of contact lists available. Your choice will depend upon your requirements. All these lists will have the same basic information. They may only differ on the contact list’s purpose. You should always carry your contact list with you. Do this to ensure that you can use it whenever you need it. This is the easiest type of list to maintain. It usually includes the most basic information of contacts. This includes names, addresses, phone numbers, and email addresses. It also has some spaces for special notes. This one is mainly for business information and is useful for retail outlets and stores. Details can include buyer’s names, items bought, quantities bought, contact details, and more. You can use this if you have plans to introduce a new product or scheme. Also, if you’re offering special discounts, you can use the information on the contact list. Maintaining this kind of template is important especially in the case of emergencies. Some data here is unique when compared with other contact lists. The template will include information about a certain person. Include his name, his address, and his contact number. 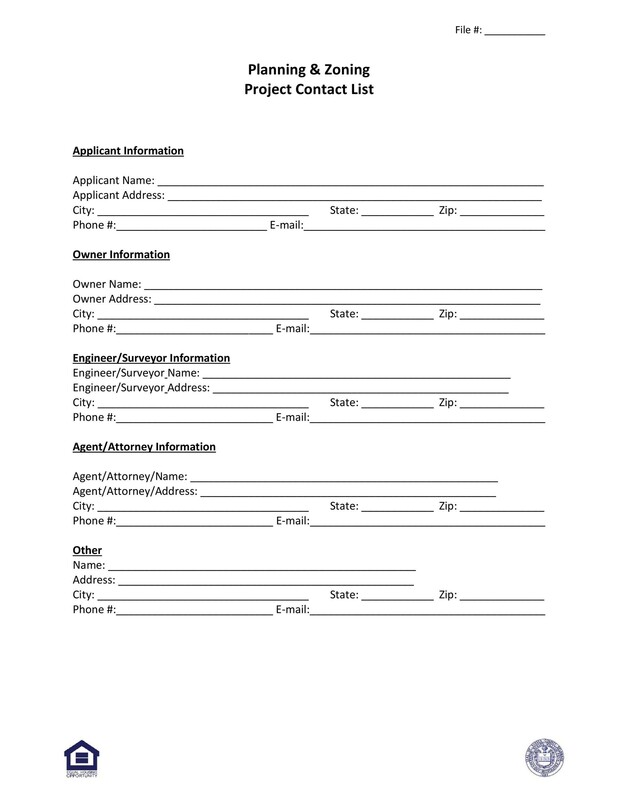 Aside from the basics, include the contact information about closest relations. Also, contact numbers of your family members. Their workplace details and personal mobile phone numbers too. 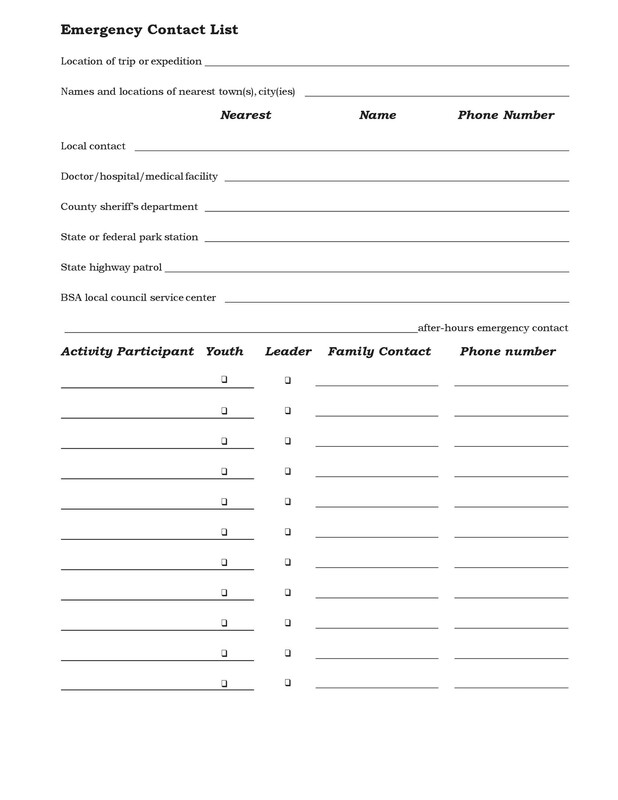 You may include the names of children and their contact numbers if any. Add the number of the school, the hospital, and your family doctor. All this information will have value in case there’s an emergency. 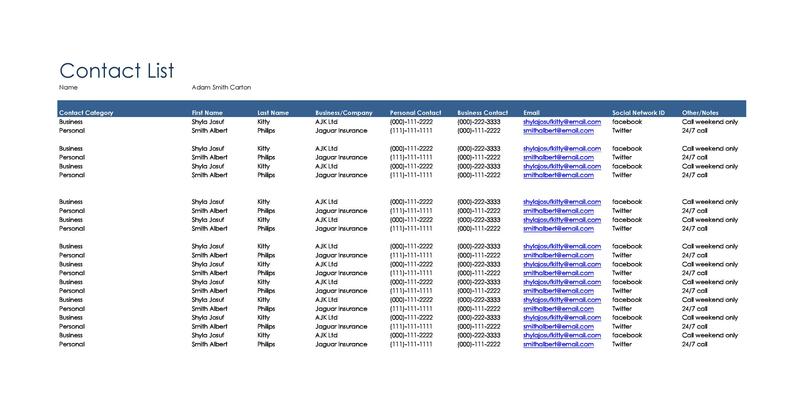 This contact list will provide quick access to information. It will help you determine who or what service to call when the emergency arises. 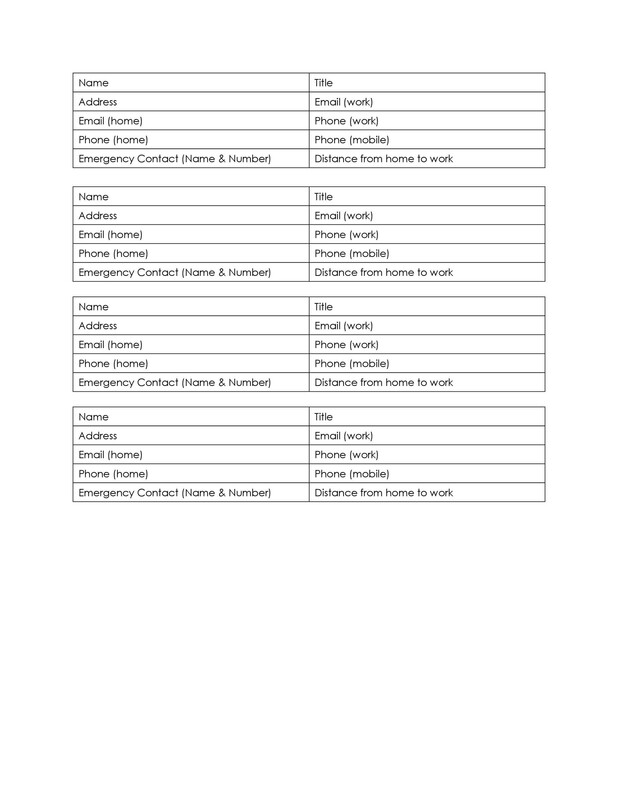 For people who travel a lot, making this contact list will prove helpful when the need arises. 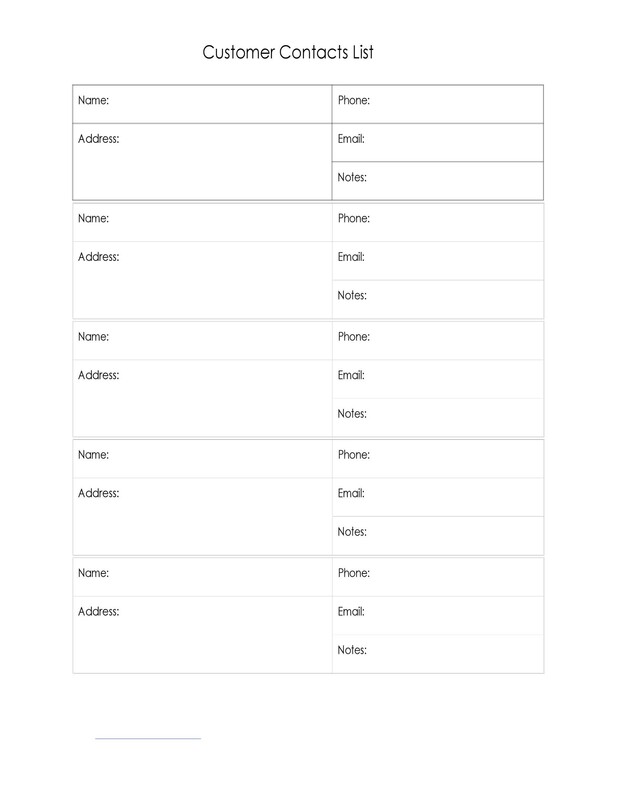 You should include in the list phone numbers of parents, relatives, and more. Also, email addresses of office mates so you can update them ASAP. It’s also important to add the contact information of doctors and healthcare professionals. This is relevant especially when medical emergencies occur. Finally, include emergency phone numbers of ambulances, police, fire department, and more. 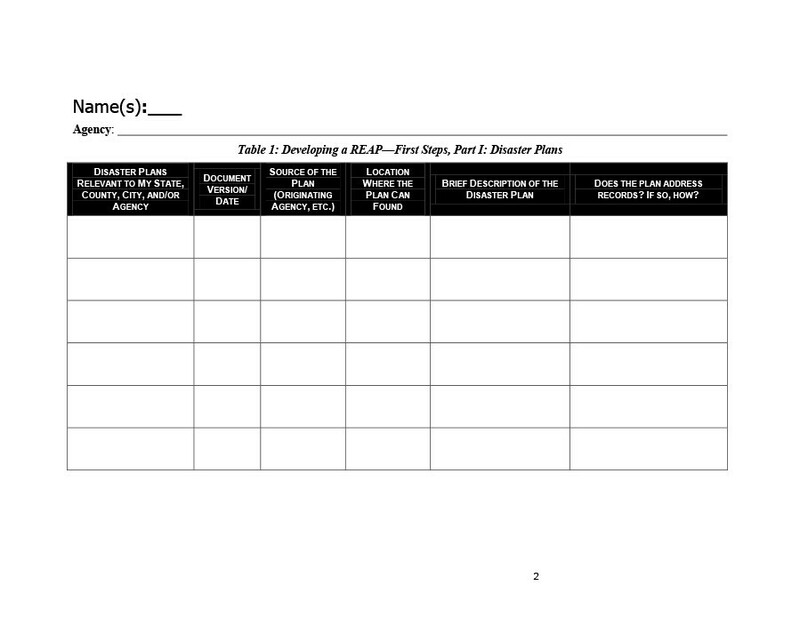 For a business organization, this template is a valuable tool. It’s necessary, if not, required for them to keep all information about the employees. The information will encompass almost every detail about each employee. This will include name, address, home, and mobile phone numbers. 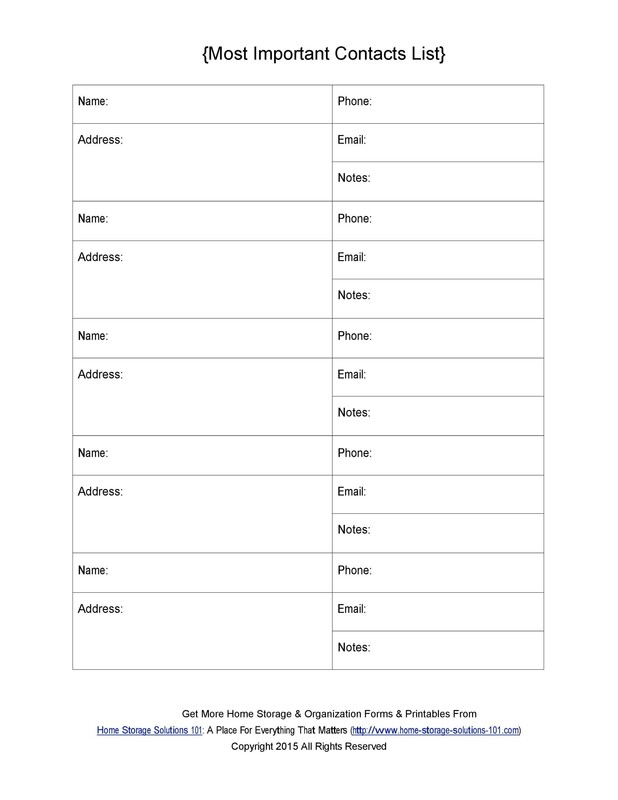 You may also put the personal email address, job title, work number, and office email address. It should also include information relevant to emergency situations. 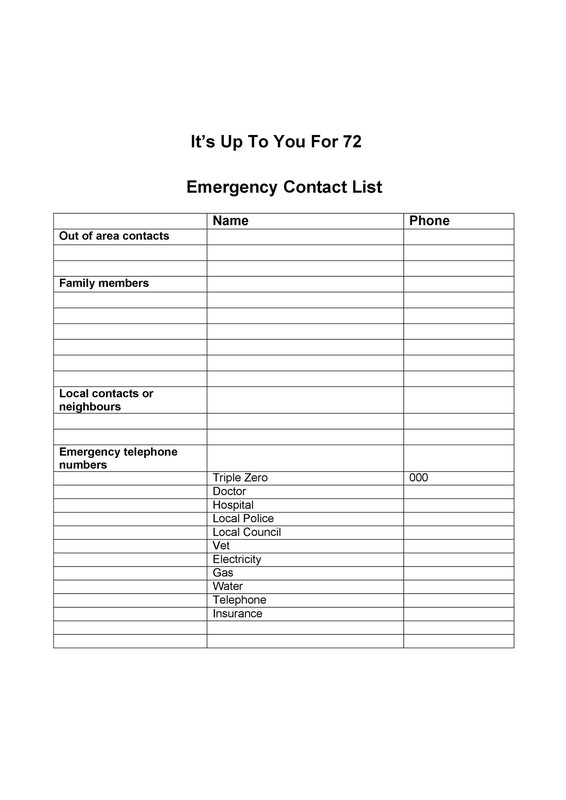 Add the name and number of the emergency contact person when the need arises. 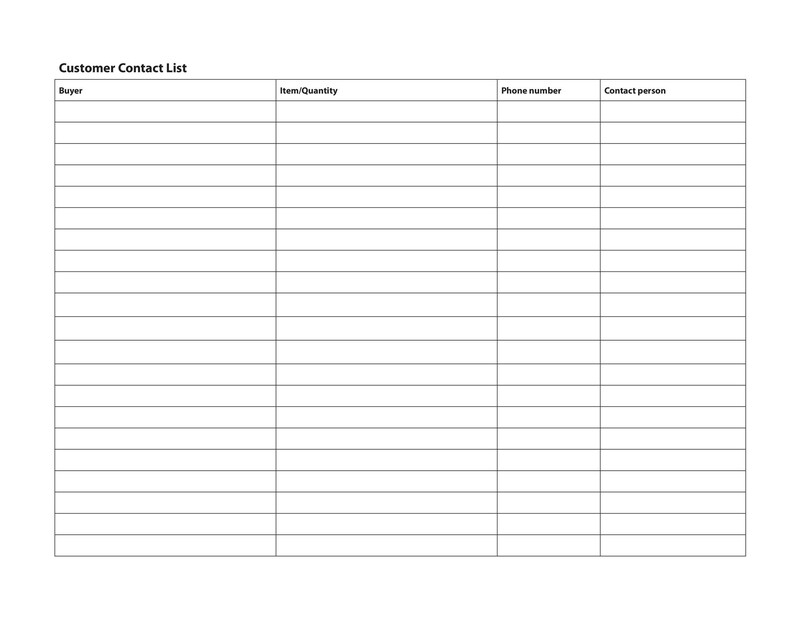 The aforementioned are the most popular templates for contact lists. But there are more templates that you can use for specific purposes. 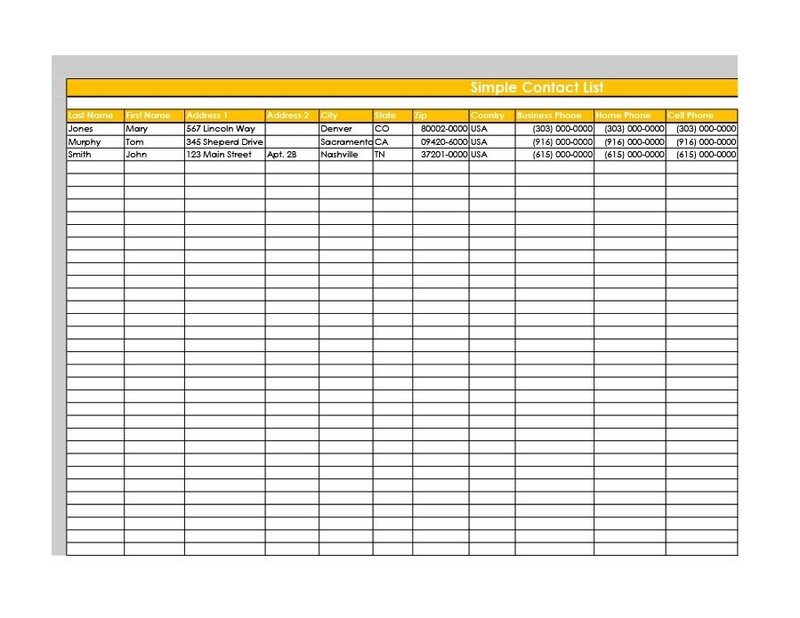 Perhaps the easiest program you can use to organize your contact list details is Excel. 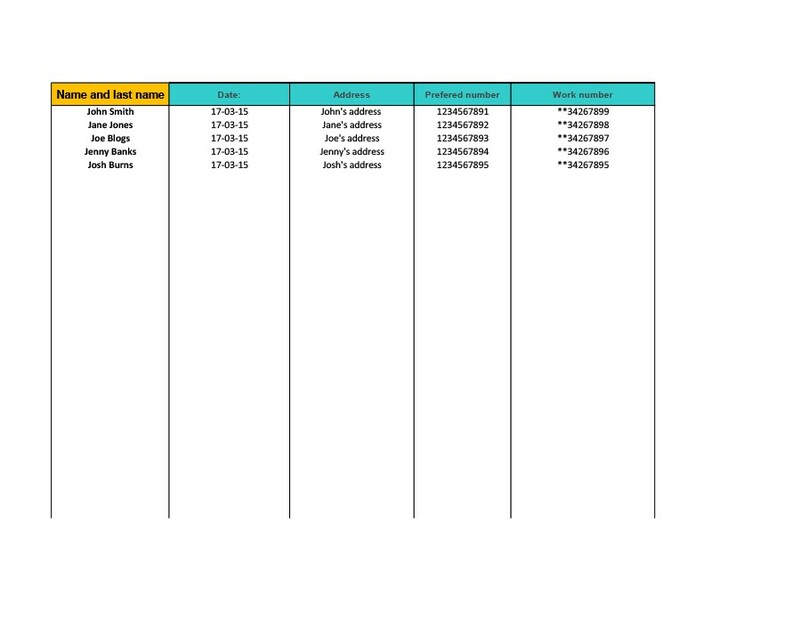 Using this program will make your list data more meaningful and easier to understand. 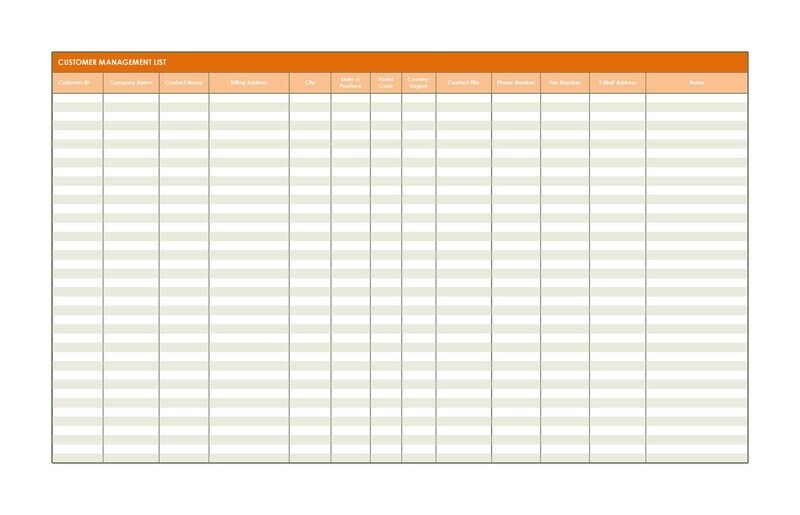 Excel will offer you a layout that already includes columns. 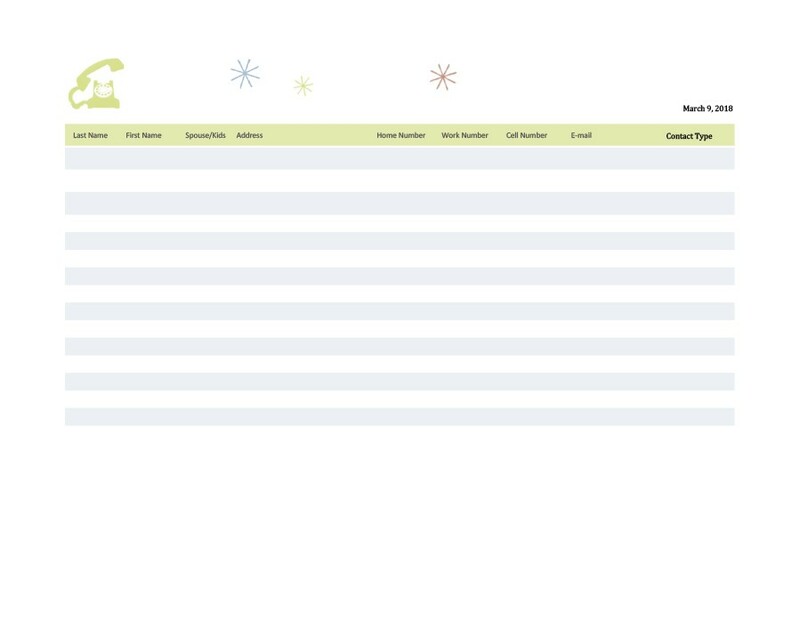 They have clear and definite header rows for different categories. 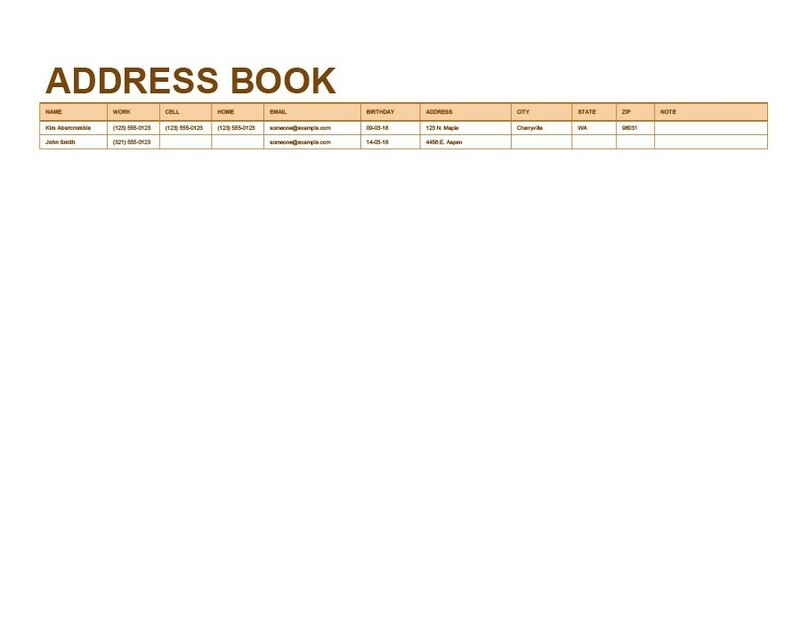 These include the names, addresses, and telephone numbers. With Excel, you will even have the option to sort data either by size or alphabetically. Select the cells in your table by clicking then dragging them. For instance, you want a range with five columns and forty rows. Start from the top cell and work your way to the bottom to come up with that number. Insert the headers into your table. Click on the “Insert” tab located at the top. Then click “Table” in the Tables Group. A dialog box with options will open. Select the “My Table Has Headers” then click on the “OK” button. This will create columns that you can sort. They even have convenient arrow buttons for when you sort them. Type the titles of your headers. 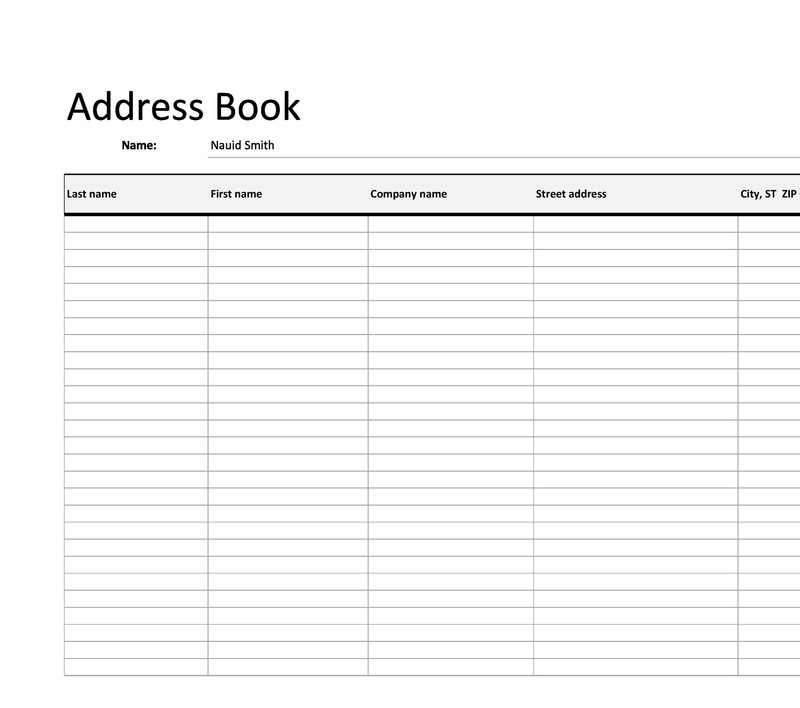 Most common of these are names (first and last), addresses (homes and businesses), and email. Click on your table. Then the Table Tools ribbon will open. It has a Design tab which contains tools for styling. Click on the “More” button in the Table Styles. This will open a chart which has options for table styles. Next, point over a color sample to preview the effect. When satisfied with your choice, select the thumbnail you prefer. This will modify the table’s design and color. Click on one of the cells, type in the information then press the tab button on your keyboard. This will move the selection to the cell next to it. Every so often, be sure to save your work to avoid loss if your computer breaks down. Press “Ctrl+S” to save your workbook file. You can download the template attached to the article. The available template can be customized as per your choice. If you want to update the layout, style, or format of the table, first click on the table. For instance, you want to make the data on the cells more readable. You can do so by using the select or deselect options in the Table Style Options group. You can find this on the Design tab found in the Table Tools ribbon. 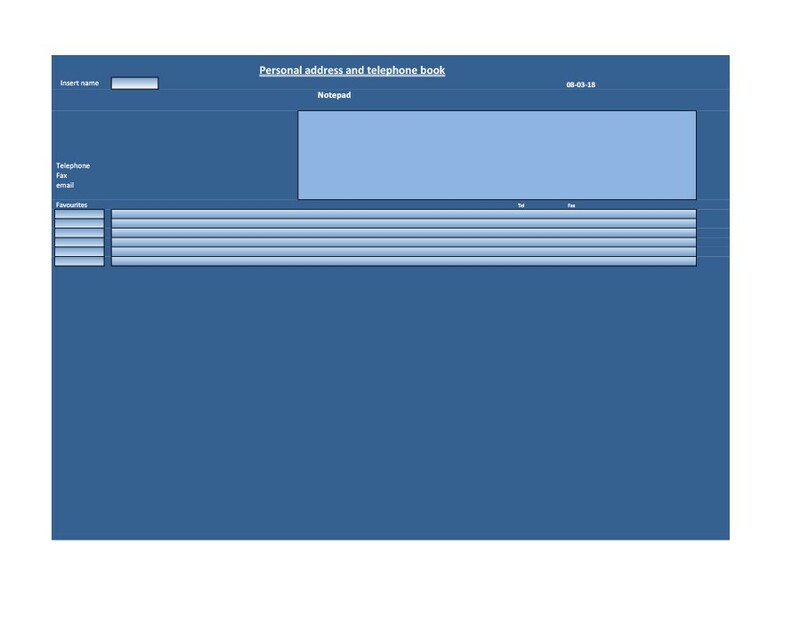 Click on a cell, type the contact information, and press the tab key to move to the next table cell. Again, don’t forget to save your work using the combination above. It’s but proper for a business organization to maintain well its contact list. After all, this list is its lifeline. Give due attention should to its growth and cultivation. Do this to ensure that the company will always have the connections they need to thrive. Keeping track of the company’s contact database is not really that difficult. There are also several ways to do it. 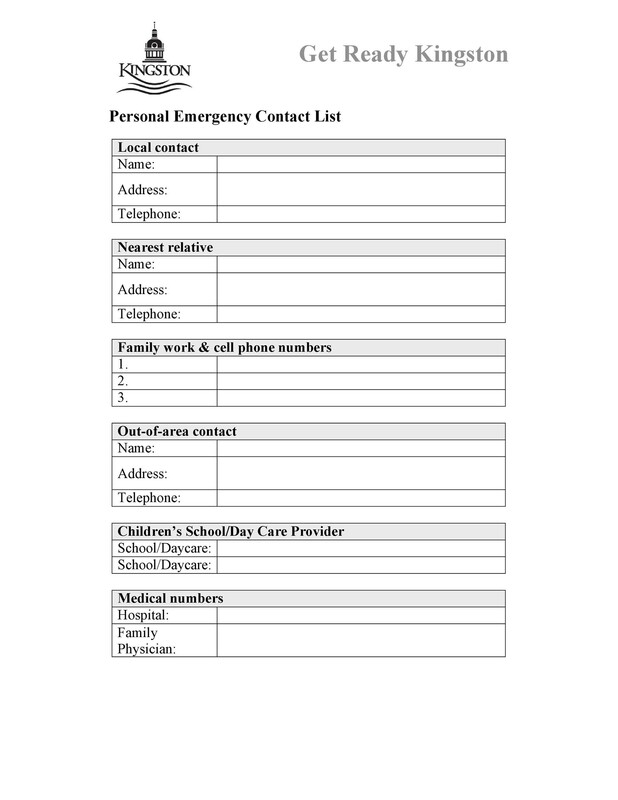 The importance of a contact list can be most manifested in emergency situations. If you own a small business establishment, an emergency may not be one of your priorities. That is until an actual emergency situation happens. 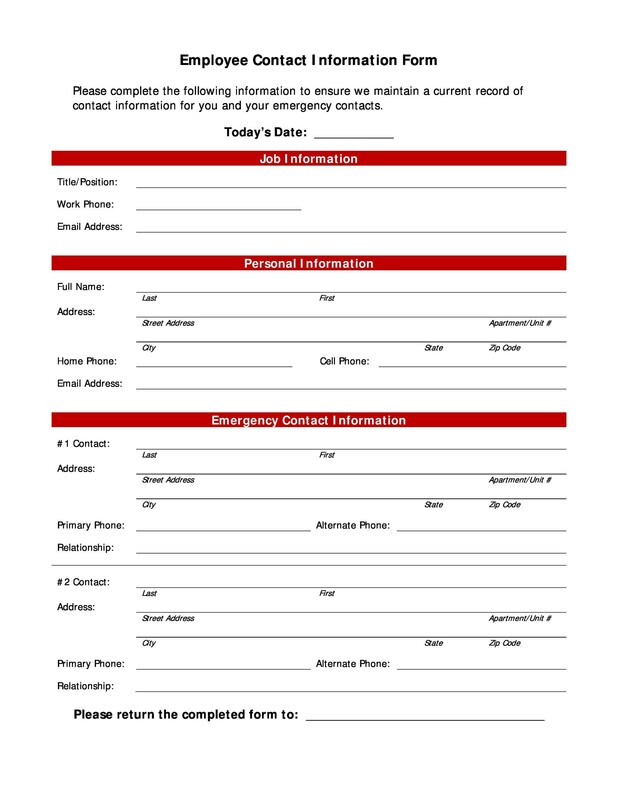 You must include emergency information in your contact list. Then you’d be able to resolve the situation in a quick and orderly fashion. 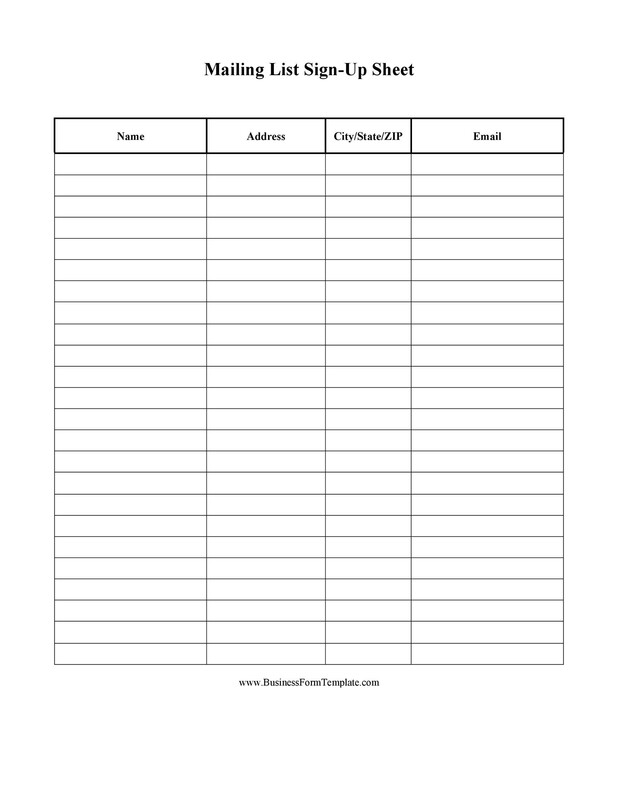 Provide the contact list information about your company. This includes the business name, address, location, and phone number. This should preferably appear at the top of your list. Do this that such information can be readily obtained at a moment’s notice in case of emergencies. 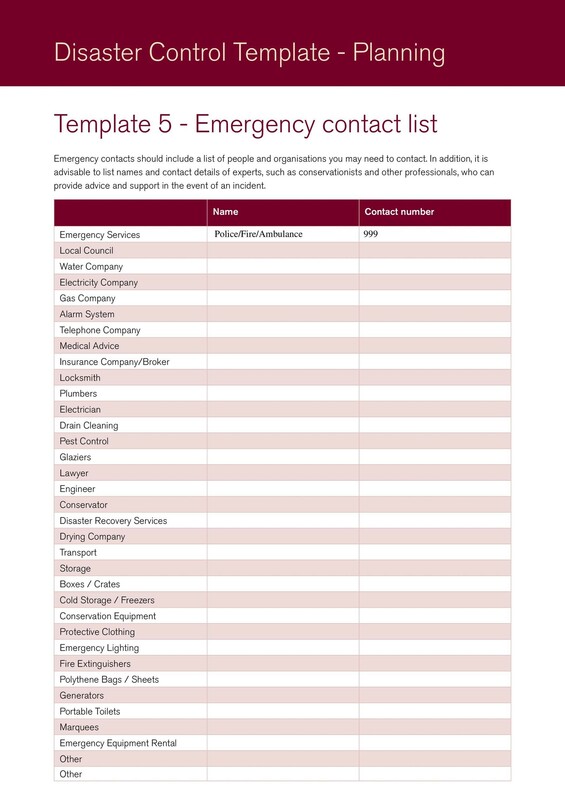 What could be a better source of information in emergencies than the contact list itself? The information of employees in the list is vital. It will help other determine who to call during emergencies. In cases when the employee is directly involved, a list of relatives will prove helpful. When designing the contact list, be sure to include any medical information. This will help your employee and the people around him deal with the emergency in a better way. We should all be familiar with the numbers 911. It’s the go-to number in case we needed emergency assistance. You can connect to the police, fire department, hospital facilities, and ambulance services. 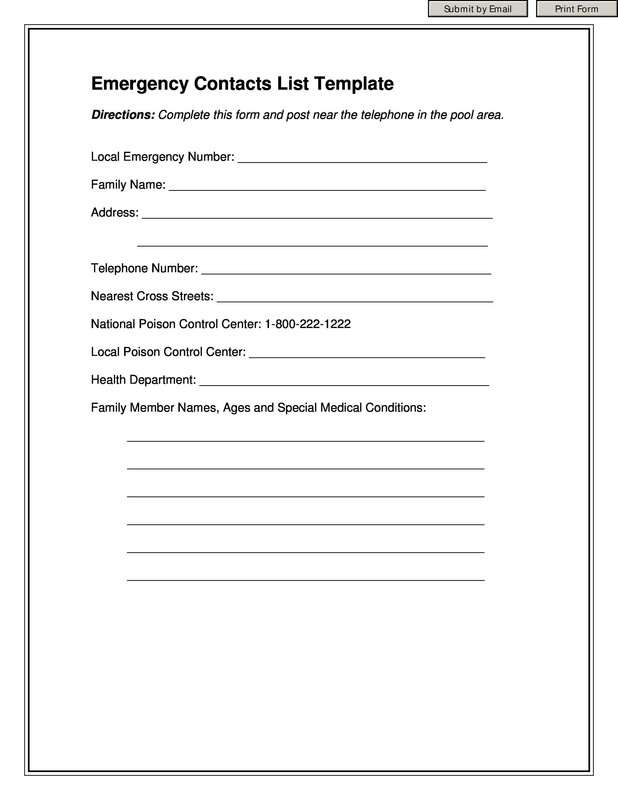 There are other services that you may want to include in your emergency contact list too. These include poison control, animal control, and your security company. The service numbers should be available online. Just Google it. In Monopoly, owning such utilities could be fun but in real life, these utilities could be helpful as well. Emergencies like gas leaks, electrical issues or busted pipes, may happen. Having the contact numbers of these utilities can prove helpful. It can also minimize damages in such scenarios. You can never expect the unexpected and the best you can do is prepare yourself, always. There are some minor emergencies that may require assistance from outside. These include taxi services, automobile repairs, roadside assistance, locksmiths, and more.